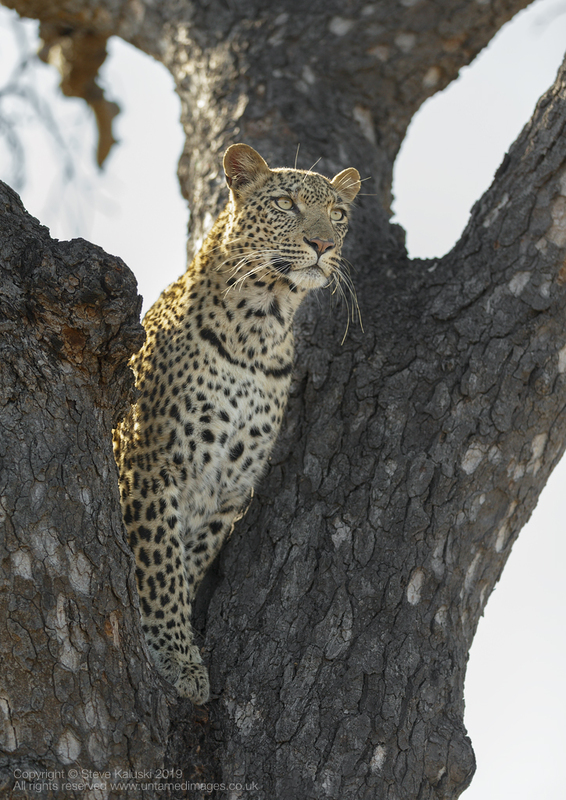 This young Leopard was on the lookout, spotting some Impala in the distance, so I was hoping we may get a nice dismount, but sadly not, hence the SS. Thanks to those who posted or viewed on the last posting. I like the way you've handled the backlight and captured that focussed stare! Beautiful subject. Thank you, but very simple Carol, IMHO it all comes down to reading and using the Histogram. Use ETTR and read the Histogram, you will always have a great file to process with, it's your 'Best friend'.